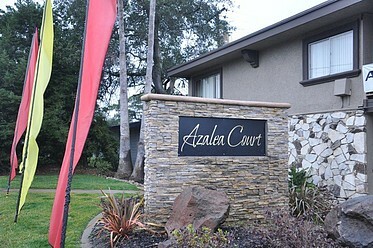 Come home to Azalea Court! 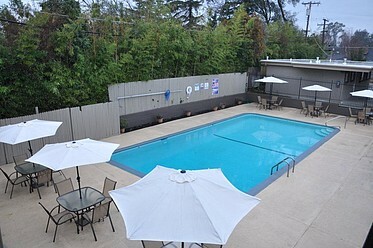 We are an apartment community located in the heart of Sacramento that provides spacious 1,2 & 3 bedroom apartment homes! 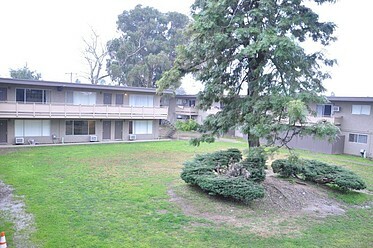 We offer cozy floor plans coupled with convenient amenities. Right now we are in the process of doing a complete renovation of both the interior and exterior of our property. We do hope you will stop by to see the difference!